 There is a cream between two biscuit shells, it’s sentimentally linked to the sweet life of love. 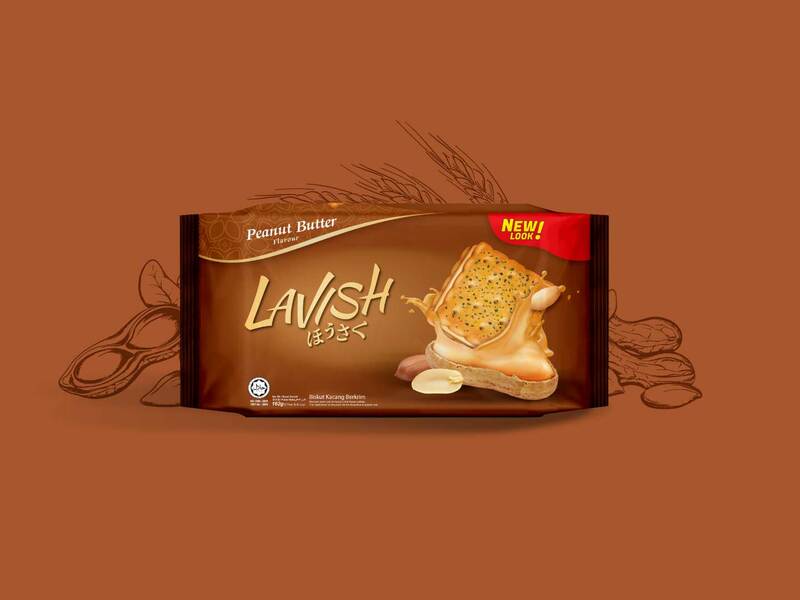 A biscuit with cream, every bite will taste the sweetness of love. 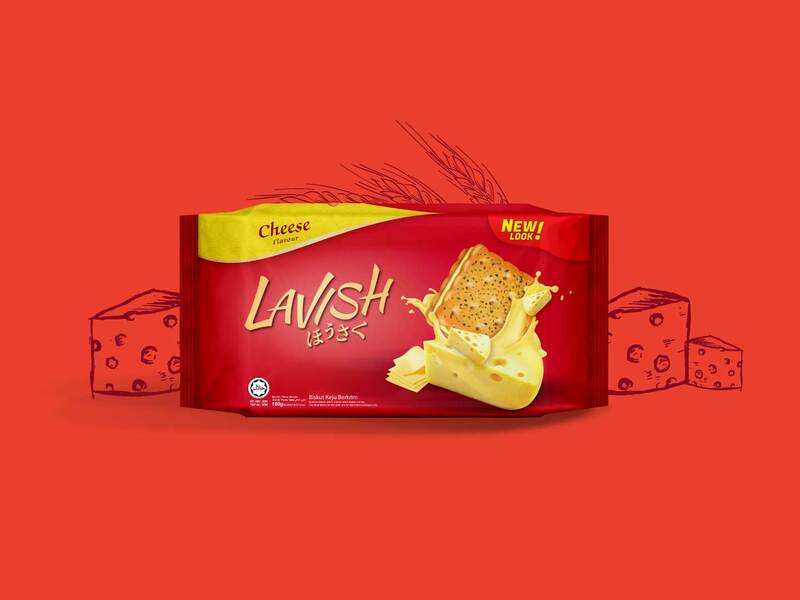 Cheese cream sandwich between two crispy biscuits makes each bite an extraordinary experience. 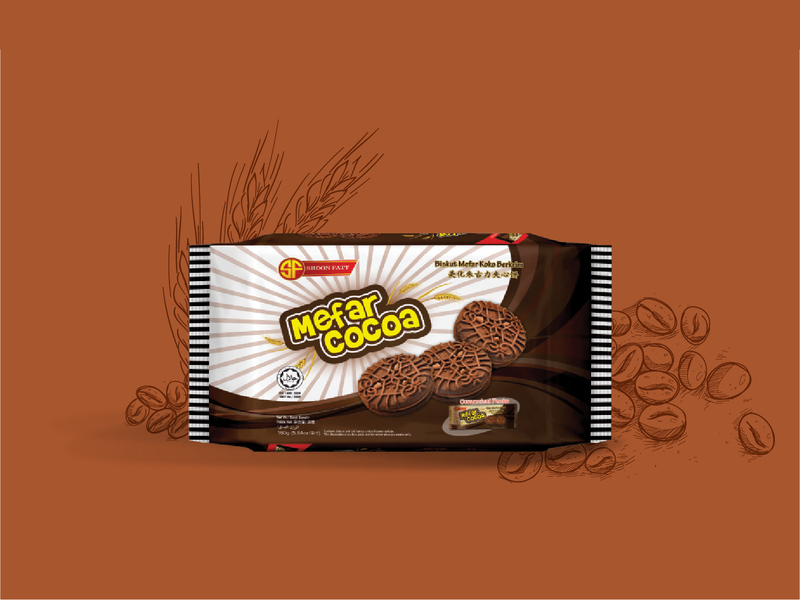 The rich Chocolate cream sandwich between two crispy biscuits makes each bite an extraordinary experience. 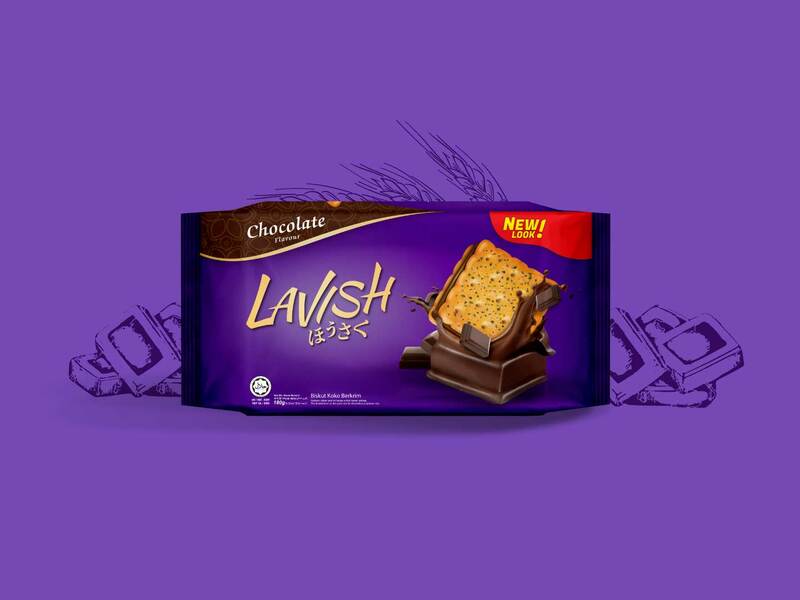 The unique blend of rich Peanut cream sandwich between two crispy biscuits makes each bite an extraordinary experience. 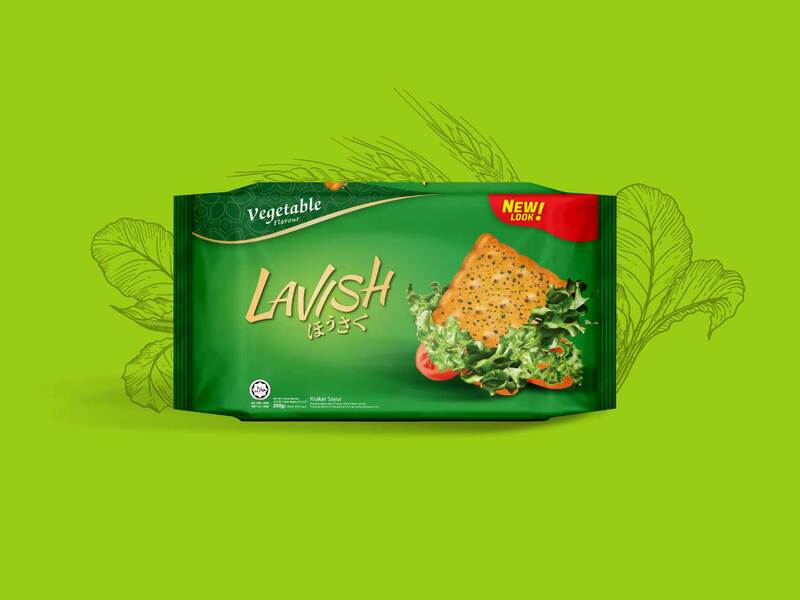 The crispy biscuits toping with vegetable gives you an extraordinary different taste with regular cracker. 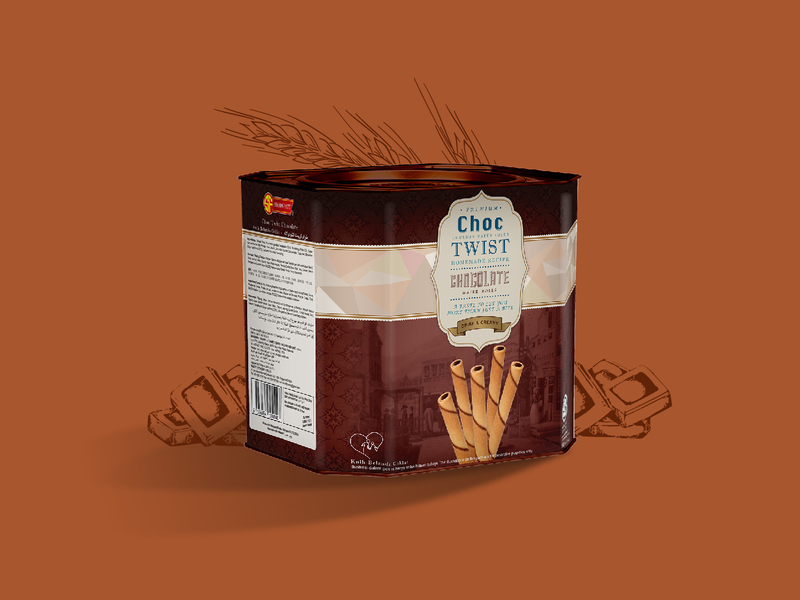 Golden crispy rolls complemented with either a luscious strawberry or chocolate flavour. 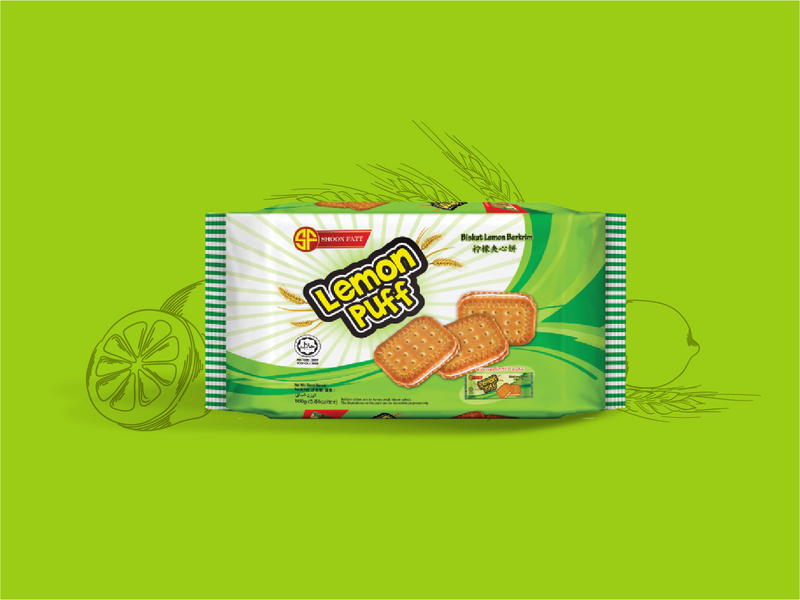 Freshly stuffed lemon cream biscuits with a burst of fresh and sweet taste. An irresistible combination of both fragrant coffee and crispy crusts.